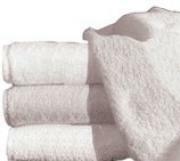 Towel Hub delivers quality Wholesale towels, hand towels, gym towels, washcloths, Salon Towels and Bleach Resistant Towels for all industries. 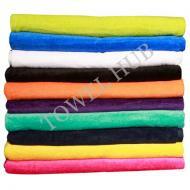 At Towel Hub you will find towel wholesale at its best. Some of our wholesale towels are compressed packed to reduce the shipping costs so it is always a good idea to wash before you use. Towels will fluff up and look beautiful after washing cycle. 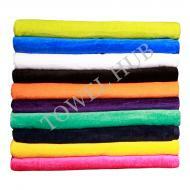 Towel Hub also provides towel wholesale of heavy weight bath towel for hotels which look for luxury. 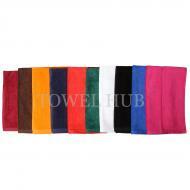 Our hand towels come in at a good weight of 3Lb/Doz and are available in various colors. Hand towels are 16×27 in size and weigh 3 lb/dz. 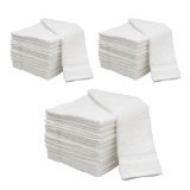 Washcloths are 12×12 or 13×13 size and weigh 1Lb/doz to 1.5Lb/doz. Our washcloths are super white and excellent for motels and hotels as well as any general purpose whether you need a small wiper for cleaning or for absorbing. At Towel Hub small distributors can find great towel wholesale opportunities so don't waste any time and become a distributor of Towel Hub and wholesale towels. Remember... Towel Hub is designed to cater to everybody's needs. It will be able to provide you with cheap towels such as cheap bath towel and discount towels to meet the needs of businesses who need a cheap towel for any kind of use. 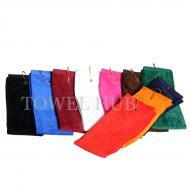 At the same time Towel Hub also caters to the medium to high end needs. The Bleach Shield® and Bleach Resistant and towels carried at Towel Hub are the best quality bleach resistant hand towels available in the industry. 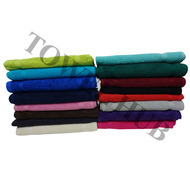 The prices you will come across at Towel Hub will make you realize what a real towel wholesale place is supposed to be. 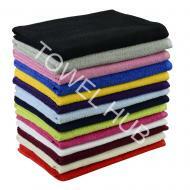 We at Towel Hub wholesale towels at prices which are the most competitive in the market. We specialize in selling a variety of products including hand towels, wash cloths, bath towels, bath mats, bar mops, bar towels, gym towels, salon towels, bleach proof salon towels , spa towels, colored hand towels and hotel towels. We offer unbeatable prices and bulk discounts. Orders are shipped the same day.